FS1 TO YEAR 10 ADMISSION IS NOW OPEN. PLEASE CLICK HERE TO REGISTER. >>>> FOLLOW US ON INSTAGRAM! 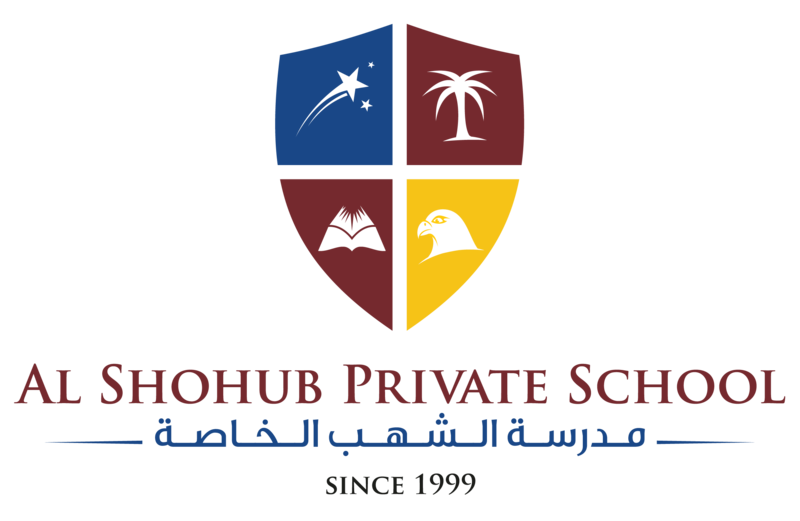 OUR ACCOUNT NAME IS ALSHOHUBPRIVATESCHOOL. It has been a really busy month in Year 5! We have had sports day, assessments and some students even attended the Special Olympics. We have been exploring Europe and to end the topic we had a Europe ‘WOW DAY’! We dressed in the colours of the flag, completed fun ‘Europe’ activities and even tasted some food that originates from Europe. We have also been taking care of our class gardens this month, as the weather is starting to get hotter, it is so important that we keep our plants hydated! We really enjoyed seeing how much they have grown. AL SHOHUB SCHOOL Powered by AL SHOHUB.